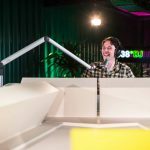 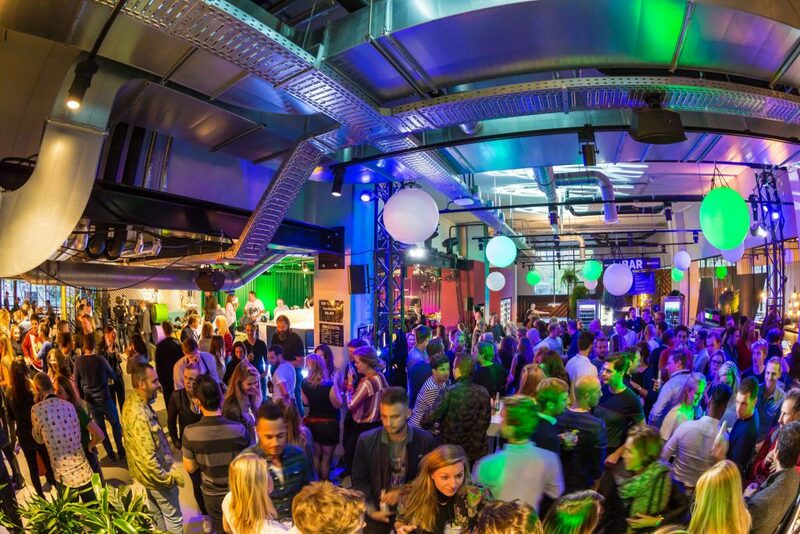 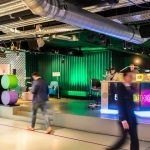 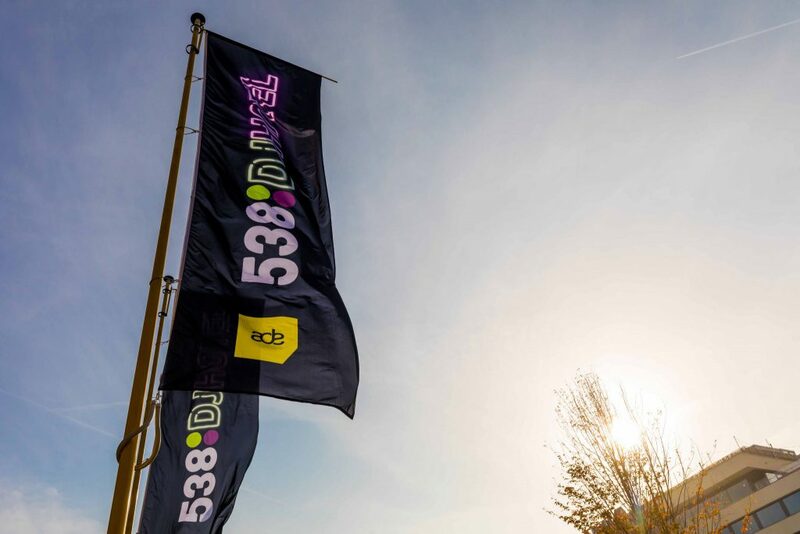 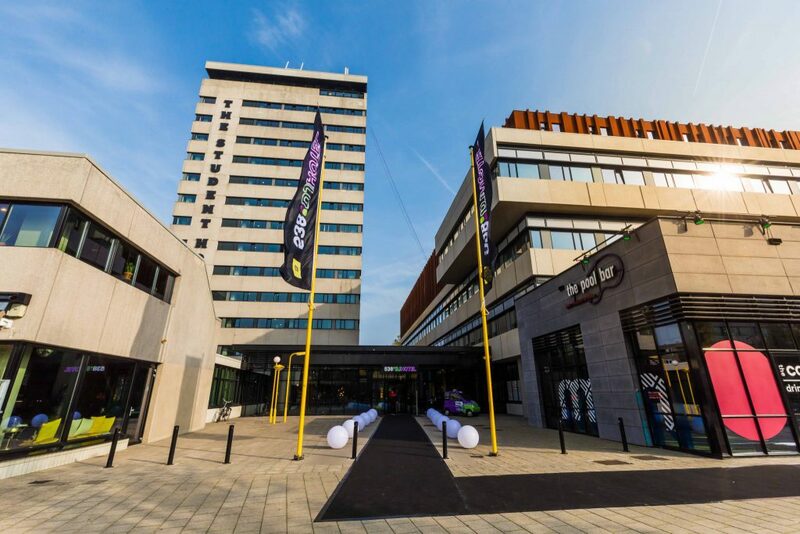 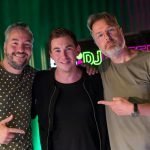 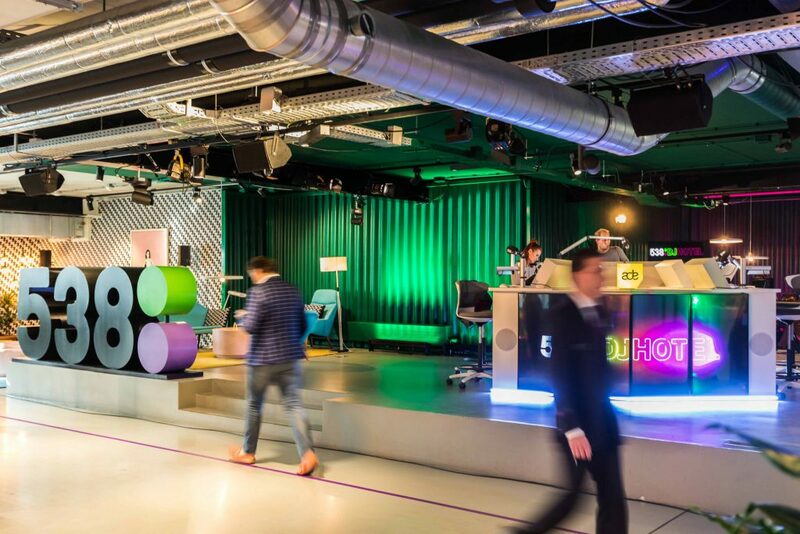 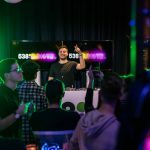 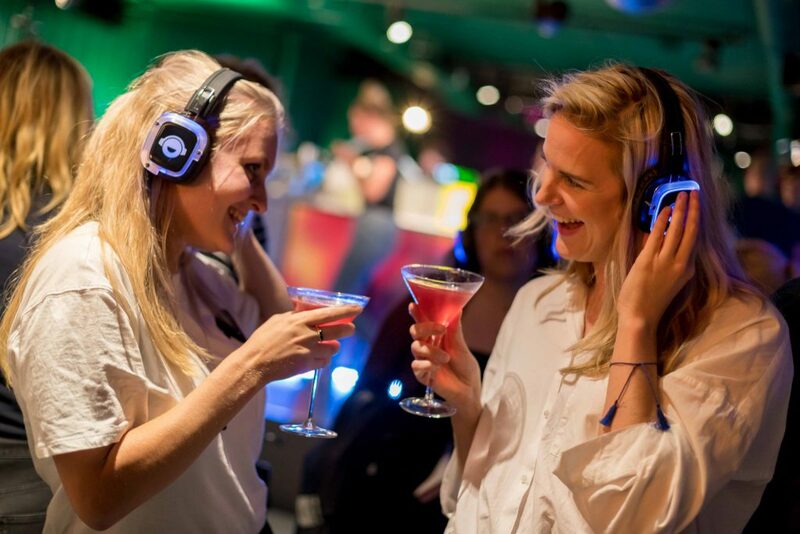 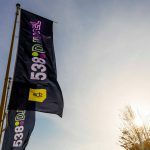 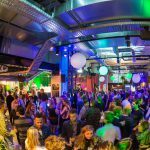 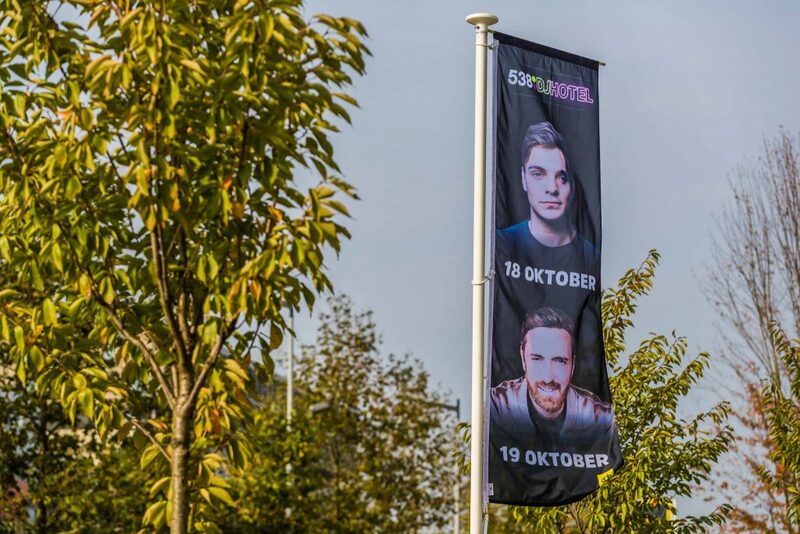 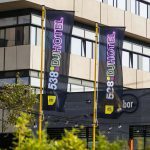 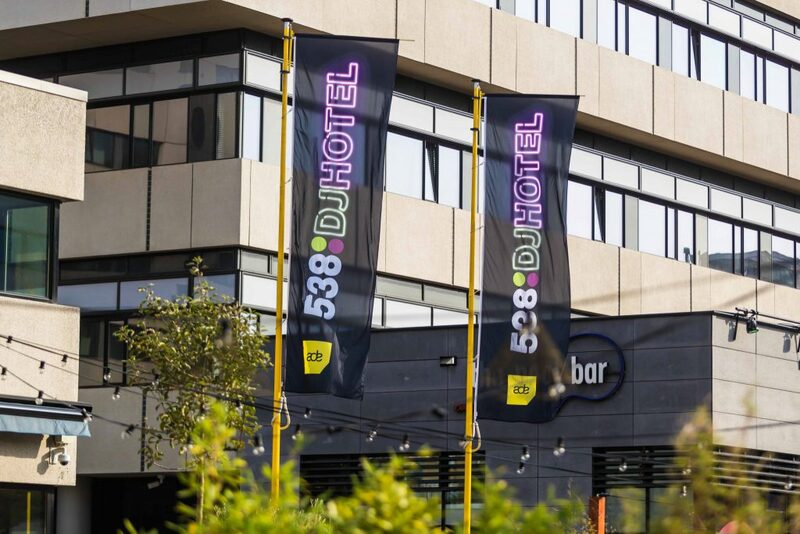 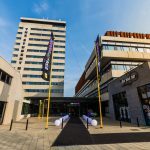 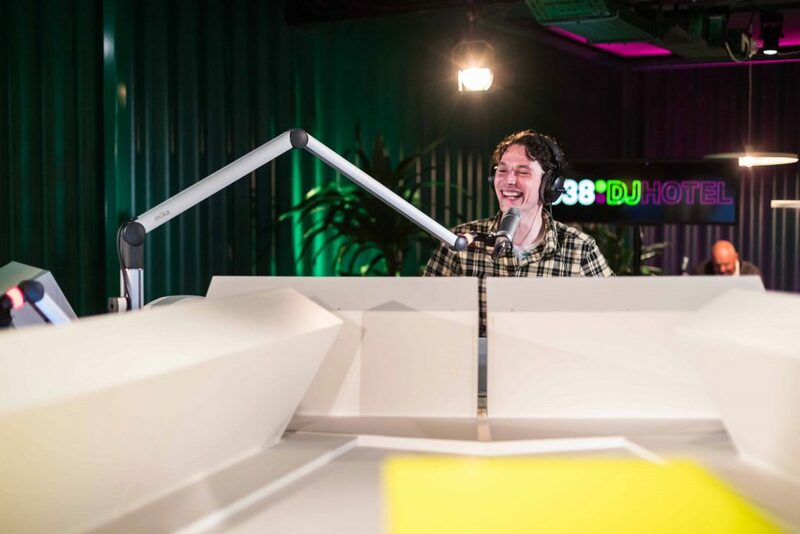 The place to party during the Amsterdam Dance Event is the 538DJ Hotel. 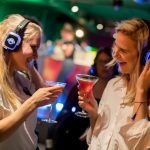 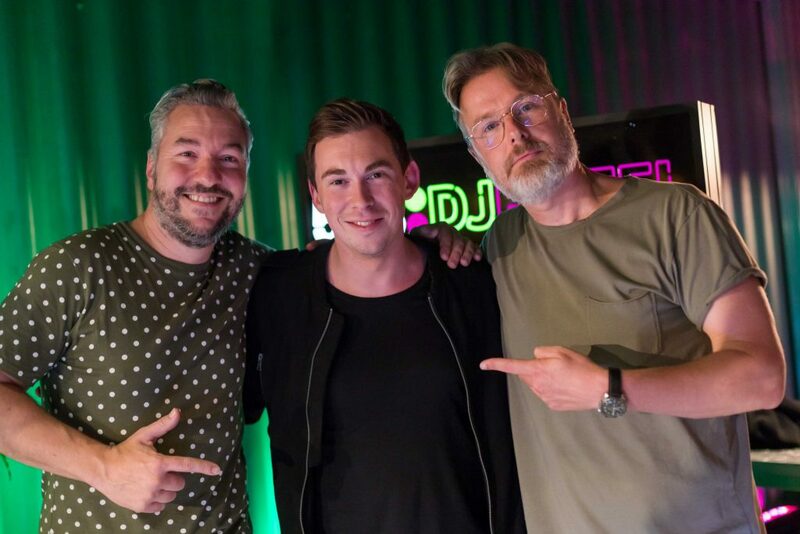 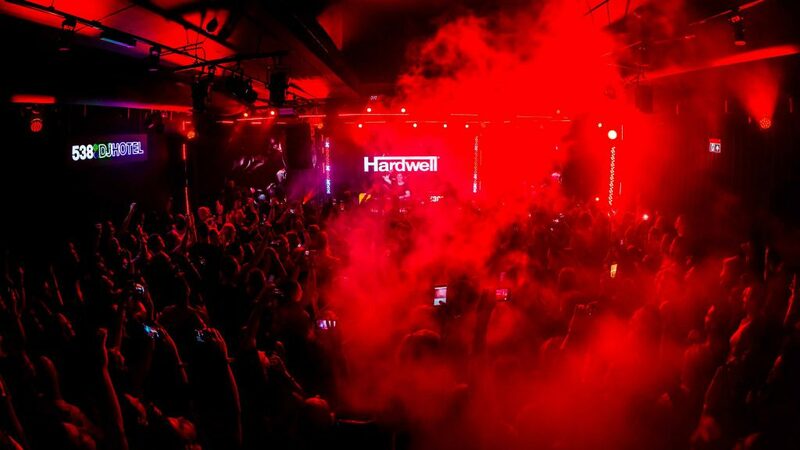 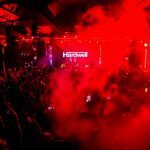 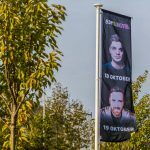 Here you can enjoy exclusive showcases from the most popular DJ’s and crawl to your hotel room afterwards. 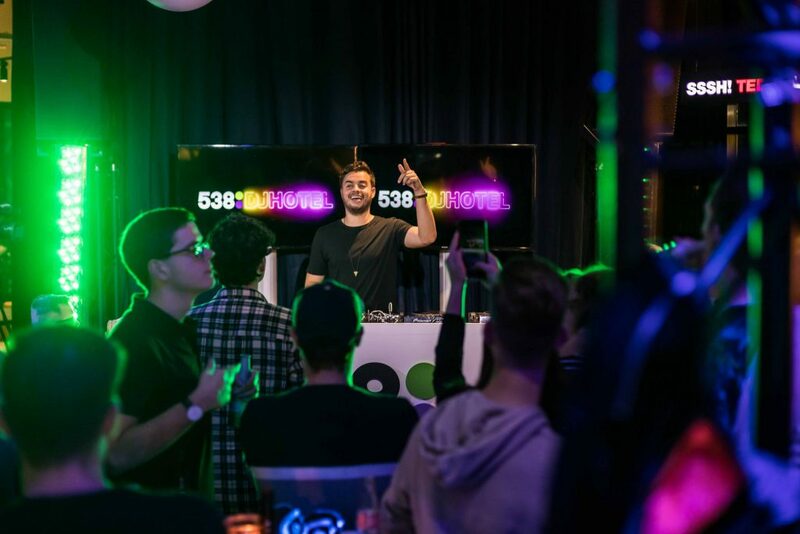 Our photographer Kevin focussed on all the party vibes through his lens, and locked them in for the whole wide world to see.